Send in your bat to have it shaved, or purchase one of our shaved bats. 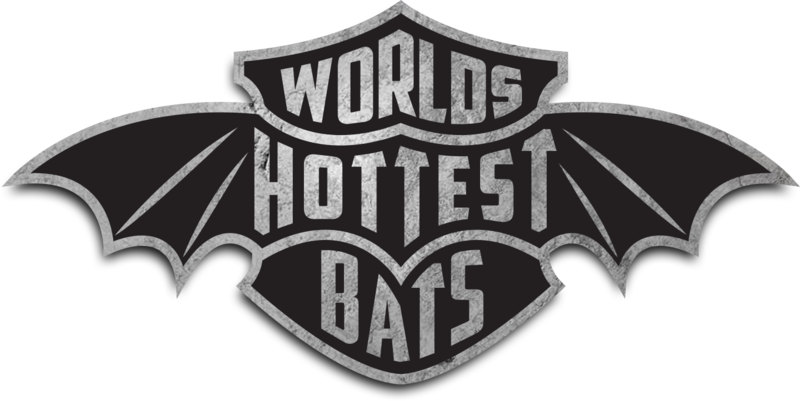 Why Choose Worlds Hottest Bats? We have worked on over 100,000 bats in the past 15 years. 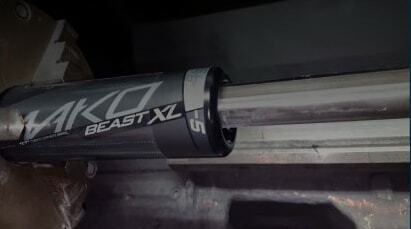 We have pushed every bat to it's limit to discover the perfect balance between performance and durability. One recurring issue with other bat shaving companies is their lack of experience. We see this in areas like knowing how much material to shave from each bat since every bat is completely different. We reshave many of their bats which were undershaved to begin with but see many of them that crack prematurely due to overshaving. Another area we see is that other bat shaving companies are not able to remove the end caps from the bat without damaging them. You are likely to get a damaged cap put back on your bat, a cheap reproduction that looks fake or they simply don't know what type of glue to use to adhere the cap. 100,000 bats gives you an unfair advantage-it's called experience! Bat shaving is a process that involves removing the end cap and thinning out the inner walls of the bat to increase the trampoline effect that happens when a ball hits it. 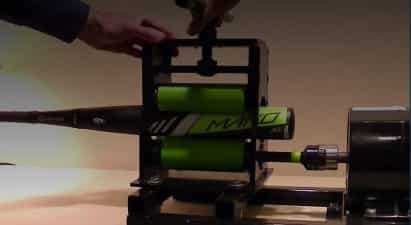 This will greatly increase the pop and distance of the bat. When a bat is shaved it should always be rolled first to eliminate any need for break in time. It's not uncommon to pick up 40-50 feet of distance with a shaved and rolled bat. Shaving does shorten the bat's life due to the thinner walls. On average you might lose about 25% of the life of the bat. 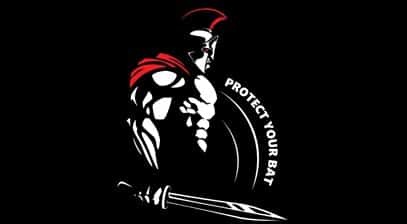 Permanently protect your bat from loss and theft by engraving the handle. 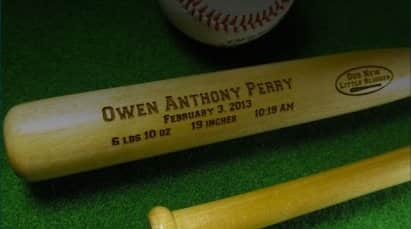 When sending your bat to be engraved please include a note detailing exactly what words/numbers you would like engraved. We had a coating specially formulated for us to treat the inside of bats after they are shaved which has been shown to increase the bat’s durability. The formula is made of the same materials composite bats are made of and then an epoxy resin is added to it for adhesion purposes.